Старейший университет мира и Великобритании - University of Cambridge ищет преподавателя РКИ на следующий учебный год. Начало работы - 1 октября 2019 года. 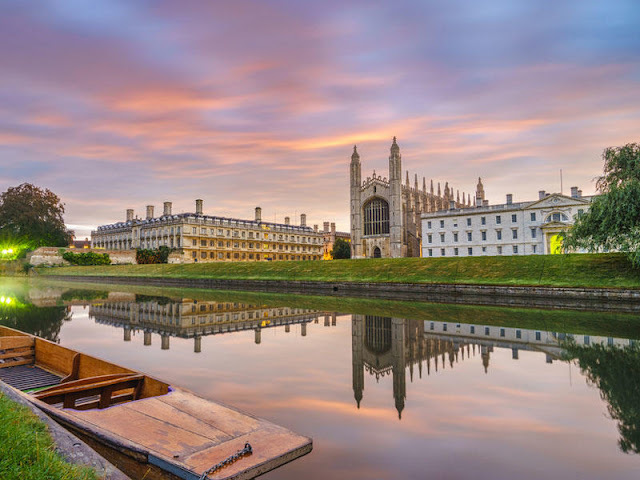 The Language Teaching Officer (LTO) provides high-quality language teaching to students across all parts of the Cambridge course and contributes to the intellectual and administrative activities of the Slavonic Studies Section and the Faculty of Modern and Medieval Languages. The successful candidate will be a suitably qualified native or near-native speaker of Russian with an excellent command of English. S/he will have experience of teaching Russian in a Higher Education context and a recognised qualification in teaching Russian as a foreign language or engagement in professional development within their language teaching experience. Applicants must provide the names and contact details of two referees who are familiar with their work in the relevant field. References will be requested after the closing date. Подробная информация, а также подача заявки на официальном сайте университета.